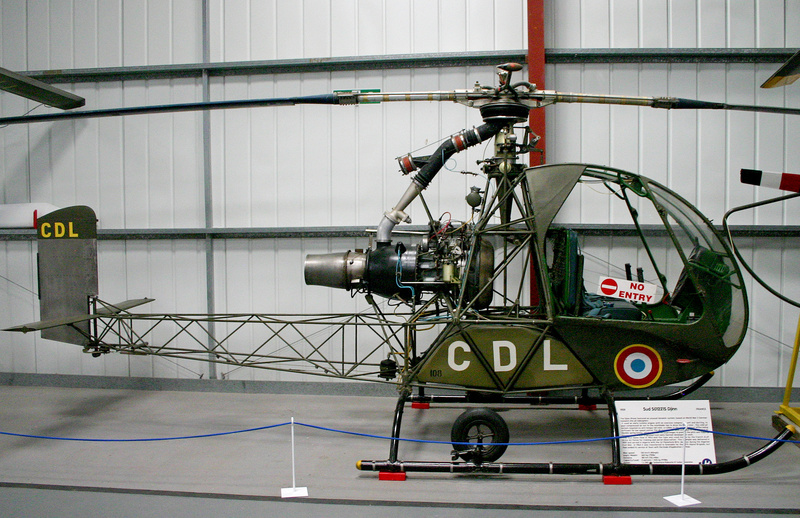 The S.O.1221S Djinn was the twin-seat production version of the SO.1220 that had been flown originally to evaluate the cold jet method of powering the main rotor blades. 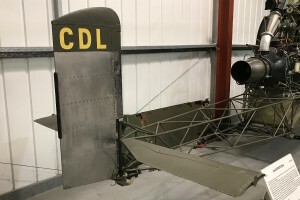 In many references it is referred to as the Sud SO.1221 as Sud took over responsibility for the type after taking over SNCASO. 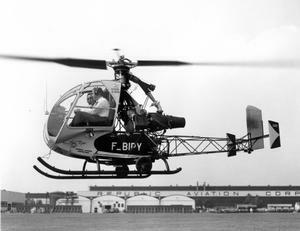 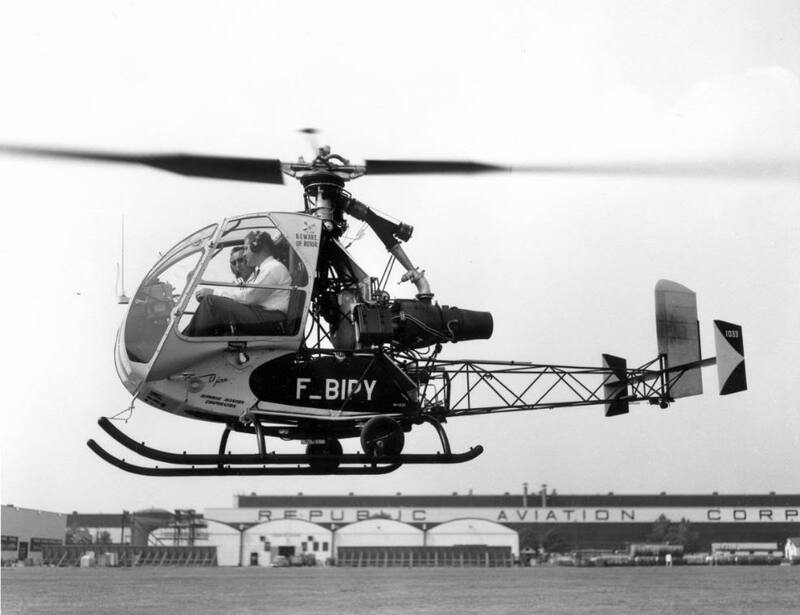 The primary operator was the French Aviation Légère de l'Armée de Terre with a small number operated by the Federal German Heeresfligerei. 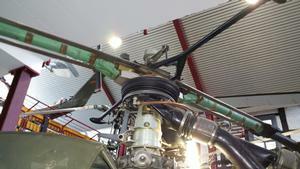 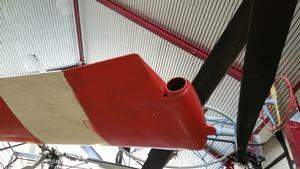 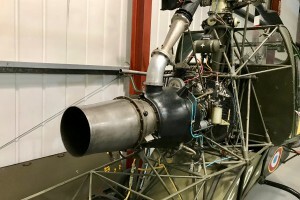 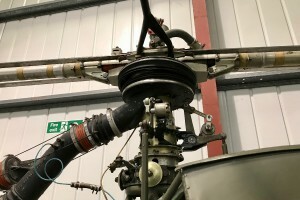 The rotor blades are driven by compressed air, passing from the turbogenerator engine through ducted channels inside the rotor shaft and twin rotor blades to ejectors at the rotor tips. The tip jets operate almost like ramjets, but without the bulky combustion chambers needed by ramjets. The compressed air from the gas turbine engine is warm enough to eliminate the need for other means of de‑icing the blades. 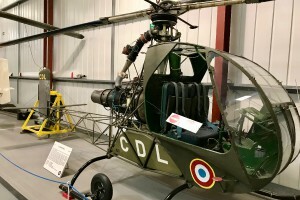 Resources related to the S.O.1221S Djinn, provided by the Vertical Flight Society. 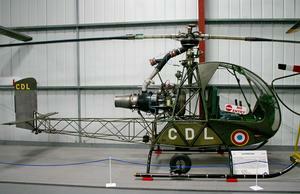 Resources related to the S.O.1221S Djinn, provided by public sources across the internet.